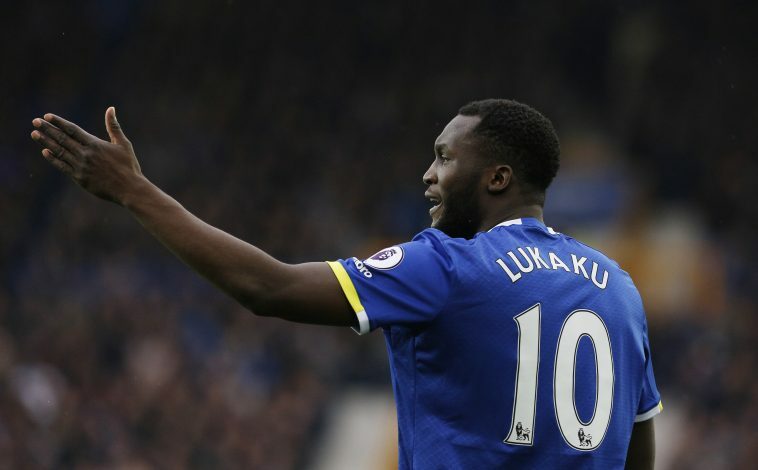 Former Manchester United and Everton defender Phil Neville seems to have all but confirmed Romelu Lukaku’s transfer to the Old Trafford outfit. The Belgian striker has been linked with a £75m switch to Manchester United by several major English sources for the past two days, with the 24-year-old currently rumoured to be undergoing his medical examination in the United States. Numerous reports have further claimed that the Red Devils will officially announce the transfer within the next 48 hours, but Phil Neville has now gone on to ‘confirm’ the transfer himself, via his latest social media post.